Hey kids. This week is a little different. 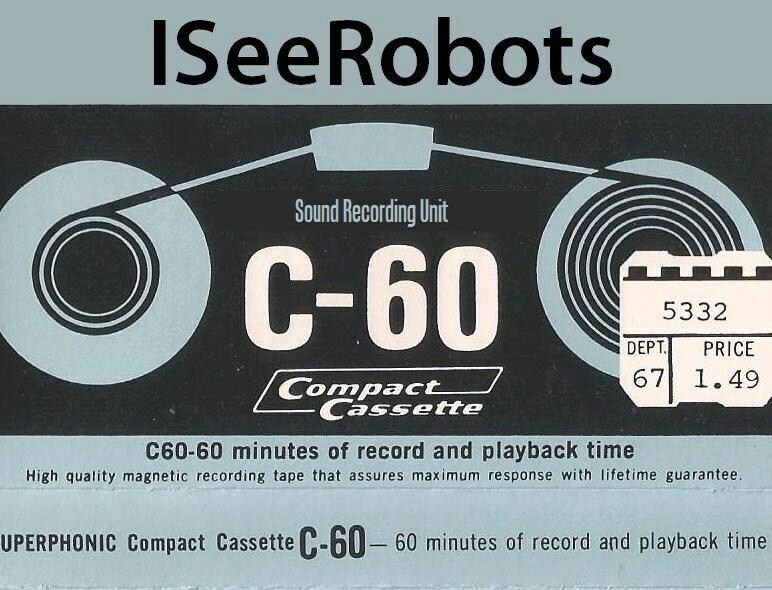 We're away from the command center but before I left I tossed together some of the best musical bits from my old pod called IseeRobots Radio. It's good man but also pretty brief so take a chance. You have nothing to lose! Hey kids thanks for stopping by. This week we take a close up look at Kenner's Silverhawks as well as a cool movie I saw, Taken 3. Then we move on to all sorts of other cool things. It's a fun show like always. Make sure to tell a friend! This week on the show we take a look at GI Joe's resident Ranger, Stalker but before we get there we look into some creeps I know from the Flea Market and discuss what I thought about the animated flick Book Of Life. It's a fun show like always. Make sure to tell a friend. 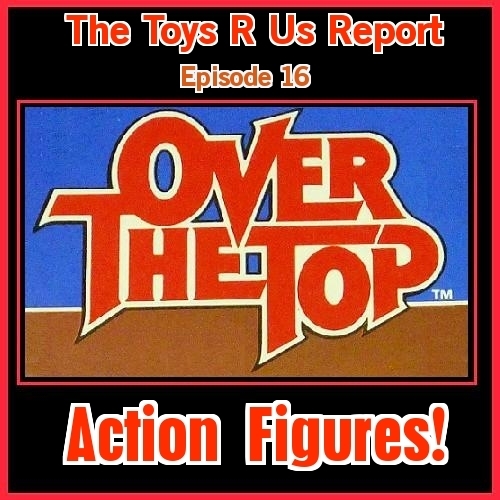 This week on the show we take a look at Over Top action Figures, ya the Stallone movie! I didn't know that they existed either. Then we move on to a review of The Interview and I tell a really funny story from one of my dog walking adventures, that part is a lot more fun than it sounds. Hey kids! 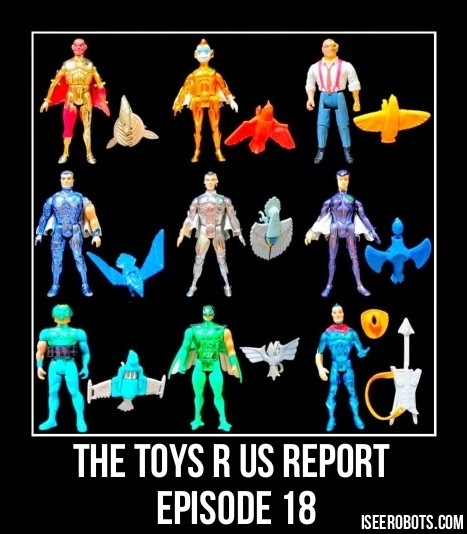 Another week means another super fun episode of The Toys R Us Report. This week we take a look at Robo Force by Ideal toys as well as a not so great movie I saw, The Gambler. There's a ton of other stuff as well. It's a great show like always. Make sure to tell a friend!